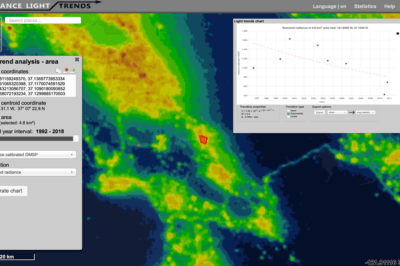 The Radiance Light Trends website offers an interactive map where users can see how night light pollution has changed between 1992 to the present. 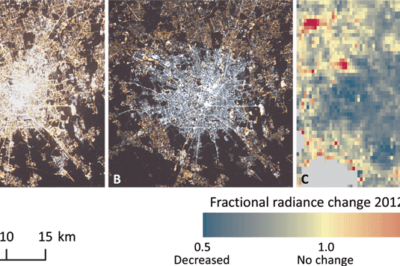 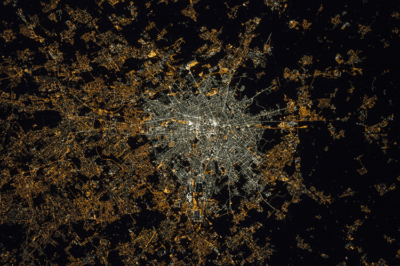 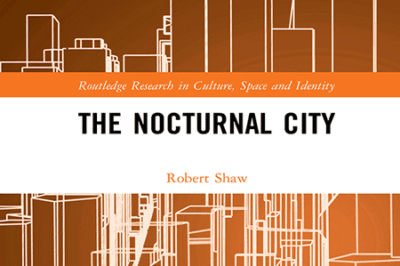 A new study used remotely sensed data from an earth observation satellite to analyze the rate of increase in artificial night lights between 2012 and 2016. 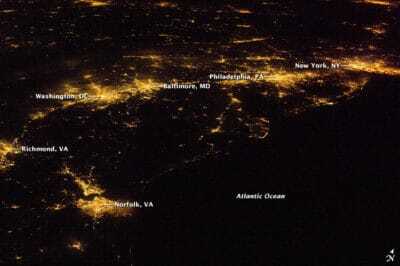 Astronauts on the International Space Station have studied the light emissions coming from older lights and newer LED lights and have found that LED lights actually make light pollution worse.